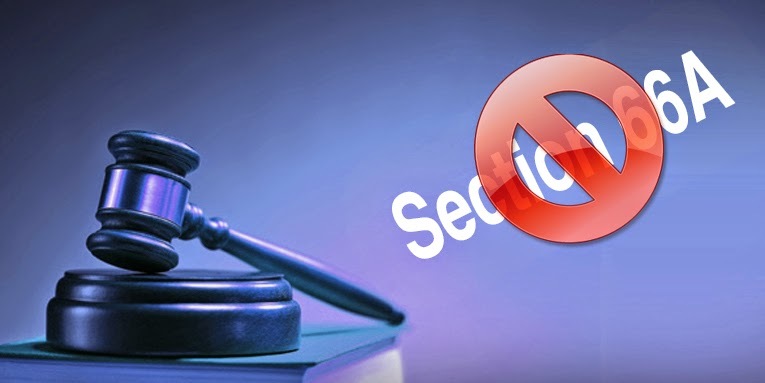 Section 66A of the Information Technology Act, 2000 was struck down in its entirety for being in violation of Article 19(1) (a) and not falling under the scope of 'reasonable restriction', under Article 19(2) of the Indian Constitution. Section 66-A of the Act stipulates punishment for sending offensive messages through communication service. The following article analysis the landmark decision of Shreya Singhal v UOI, which brought about the fall of Section 66A of the IT Act. The petitioners’ various counsel raised a large number of points on the constitutionality of Section 66A. According to them, first and foremost, Section 66A infringes the fundamental right to free speech and expression and is not saved by any of the eight subjects covered under Article 19(2). According to them, the causing of annoyance, inconvenience, danger, obstruction, insult, injury, criminal intimidation, enmity, hatred or ill-will are all outside the purview of Article 19(2). 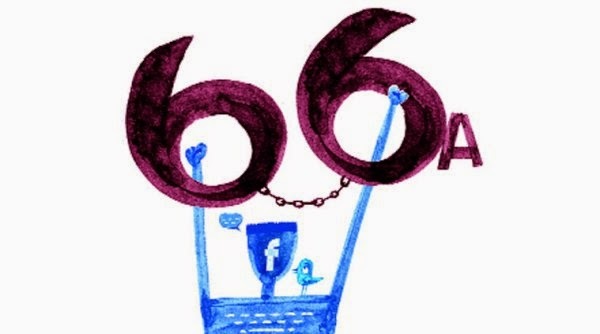 Further, in creating an offence, Section 66A suffers from the vice of vagueness because unlike the offence created by Section 66 of the same Act, none of the aforesaid terms are either attempted to be defined or can be defined, the result being that both innocent and guilty persons are roped in. Such persons are not told clearly on which side of the line they fall, and it would be open to the authorities to be as arbitrary and whimsical as they like in booking such persons under the said section. In fact, a large number of innocent persons have been booked and many instances have been notified to the Court. The enforcement of the said section would really be an insidious form of censorship which impairs a core value contained in Article 19(1) (a). In addition, the said section has a chilling effect on the freedom of speech and expression. Also, the right of viewers is infringed as such chilling effect does not give them the benefit of coming across various viewpoints that could be viewed over the internet. In reply, Mr. Tushar Mehta, learned Additional Solicitor General defended the constitutionality of Section 66A. He argued that the legislature is in the best position to understand and appreciate the needs of the people. The Court will, therefore, interfere with the legislative process only when a statute is clearly violative of the rights conferred on the citizens under Part-III of the Constitution. There is a presumption in favour of the constitutionality of an enactment. Further, the Court would so construe a statute to make it workable and in doing so, can read into it or read down the provisions that are impugned. The Constitution does not impose impossible standards of determining validity. Mere possibility of abuse of a provision cannot be a ground to declare a provision invalid. Loose language may have been used in Section 66A to deal with novel methods of disturbing other people’s rights by using the internet as a tool to do so. Further, vagueness is not a ground to declare a statute unconstitutional if the statute is otherwise legislatively competent and non-arbitrary. He cited a large number of judgments before us both from this Court and from overseas to buttress his submissions. (a) Section 66A of the Information Technology Act, 2000 is struck down in its entirety, being violative of Article 19(1) (a) and not saved under Article 19(2). (c) Section 79 is valid subject to Section 79(3) (b) being read down to mean that an intermediary upon receiving actual knowledge from a court order or on being notified by the appropriate government or its agency that unlawful acts relatable to Article 19(2) are going to be committed then fails to expeditiously remove or disable access to such material. Similarly, the Information Technology “Intermediary Guidelines” Rules, 2011 are valid subject to Rule 3 sub-rule (4) being read down in the same manner as indicated in the judgment. (d) Section 118(d) of the Kerala Police Act is struck down being violative of Article 19(1) (a) and not saved by Article 19(2). All the writ petitions are disposed in the above terms. 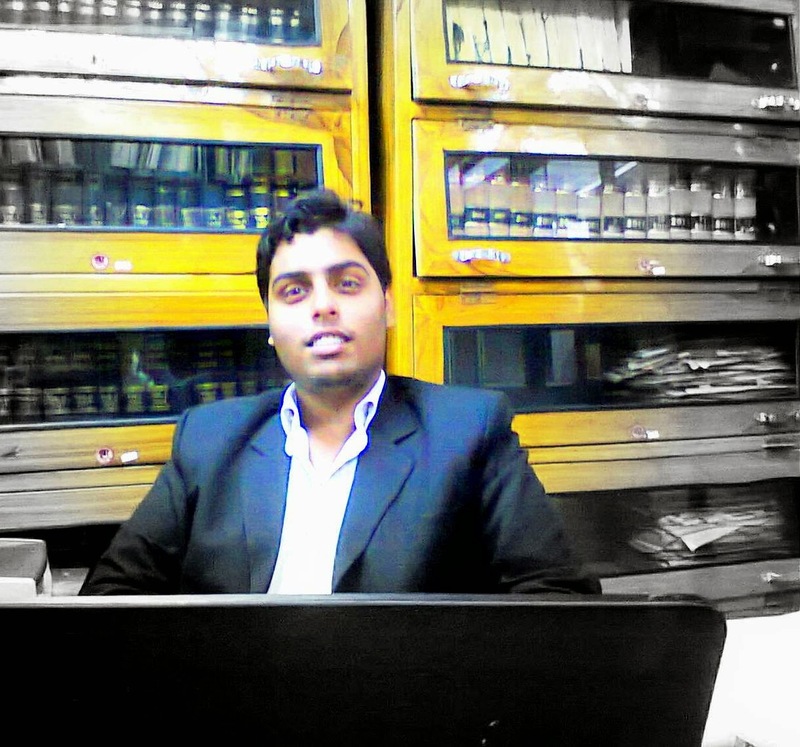 Abhishek Gupta, is currently perusing BBA-LLB (Hons.) from Faculty of Law, IFHE, Hyderabad. And has cleared Company Secretary (Executive part 1) as a part of distant education from The Institute of Company Secretaries of India. He is at present working on part time basis in the legal department of Creativeye Design Studio, Hyderabad.